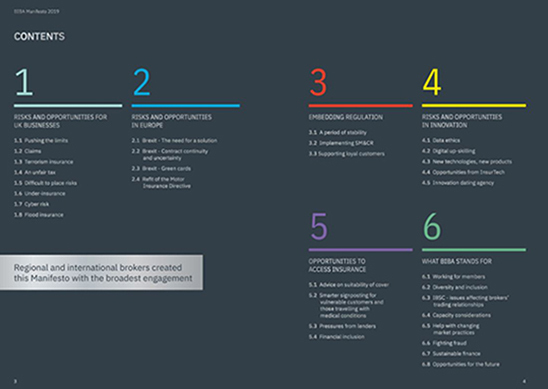 To represent and protect the best interests of our insurance broker and intermediary members and their customers. together known as the “Protected Characteristics”. • disability discrimination, which includes failing to make a reasonable adjustment for an employee with a disability and any unjustified less favourable treatment because of the effects of a disability. The Association will not permit unlawful discrimination against any job applicant, employee or other worker. Discrimination will not be unlawful in certain circumstances where the difference in treatment is justified or where there is a genuine occupational qualification, or where the treatment of a person with a disability can be justified by the Association. The Association will take all reasonable steps to ensure that you will receive equality of opportunity in recruitment, training, development, conditions of work and promotion. The Association will also take all reasonable steps to ensure that disabled job applicants and employees are not placed at a substantial disadvantage in comparison with other job applicants and employees by any physical feature of the premises occupied by the Association, or by any arrangements in relation to recruitment, training, development, conditions of work and promotion or any other benefit (except certain benefits under the Association’s pension scheme or sick pay scheme). We will not ask questions about health or disability before a job offer is made, except in the very limited circumstances allowed by law: for example, to check that the applicant could perform an intrinsic part of the job, or to see if any adjustments might be needed at interview because of a disability. If you are disabled, or become disabled, we encourage you to tell us about your condition so that we can consider what reasonable adjustments or support should be put in place. Part time and fixed term employees should be treated the same as comparable full-time or permanent employees and enjoy no less favourable terms and conditions (on a pro rata basis where appropriate), unless different treatment is justified. (1) Senior management fully supports this policy. Everyone must comply with its terms and should request special training if they have any doubts about its application. Questions in relation to this policy or requests for special training should be addressed at first instance with your line manager. (2) Anyone who wishes to raise a grievance in respect of any act which contravenes this Equal Opportunities policy should raise the grievance in accordance with the Association’s grievance procedure. An employee who has a grievance in respect of an act of harassment or bullying should raise the grievance in accordance with the Association’s bullying and harassment policy. The Association will take disciplinary action under the Association’s disciplinary procedure against anyone who commits an act of unlawful discrimination or breaches this policy in any way. Discrimination or any other serious breaches of this policy will, subject to consideration of all the circumstances, normally be regarded as gross misconduct so that, on completion of the investigation and relevant stage of the disciplinary procedure, an employee may be summarily dismissed. 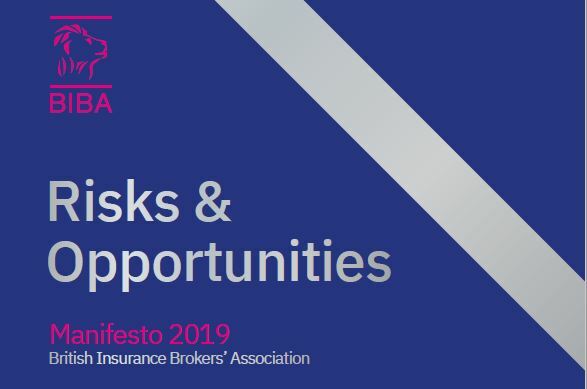 BIBA's 2019 Manifesto serves to encourage dialogue on our members’ issues among our stakeholders in Government and Parliament, regulators, the media and the insurance industry. 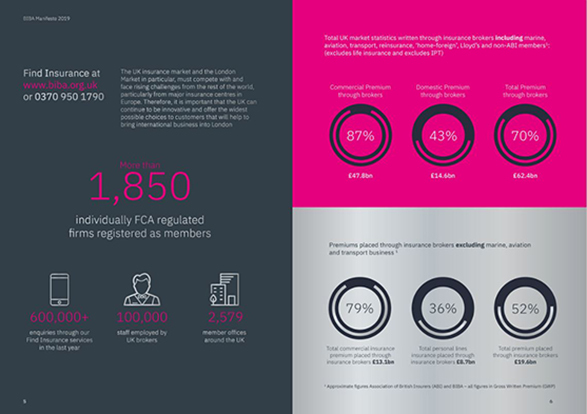 The British Insurance Brokers' Association (BIBA) has launched its voluntary code of conduct for members. ABIDE BY ALL RELEVANT LAWS, PRINCIPLES AND REGULATIONS. Understanding and ensuring we comply with regulatory principles and work within the law. ACT WITH INTEGRITY AND HONESTY. We should conduct ourselves in a fair, reliable, trustworthy and respectful manner with all our stakeholders. ACT IN THE BEST INTERESTS OF EACH CLIENT. We have a duty to act in a manner which pays due regard to the best interests of each client and ensure decisions and recommendations are based on a clear understanding of their needs, priorities, concerns and circumstances. ACT WITH SKILL, CARE AND DILIGENCE. We act at all times with high levels of skill, care and diligence.